Islay’s smallest distillery silently released a new whisky this spring: Kilchoman Sanaig. This single malt whisky has been composed of 50% bourbon casks and 50% sherry casks. 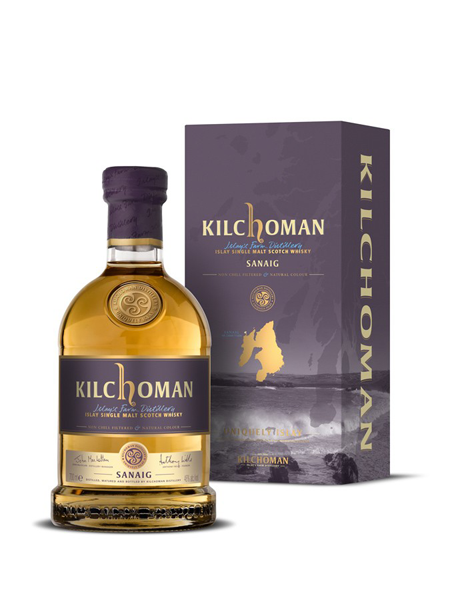 Sanaig is named after a creek, close to the distillery, on the Scottish island. Nose: Fruit compote with notes of caramel and vanilla. Taste: Peaty with a hint of toffee and grapefruit. Finish: The peat is balanced by the fruitiness. The whisky has been bottled at 46% ABV and is already available at La Maison du Whisky. Price: €64 / £45.99.